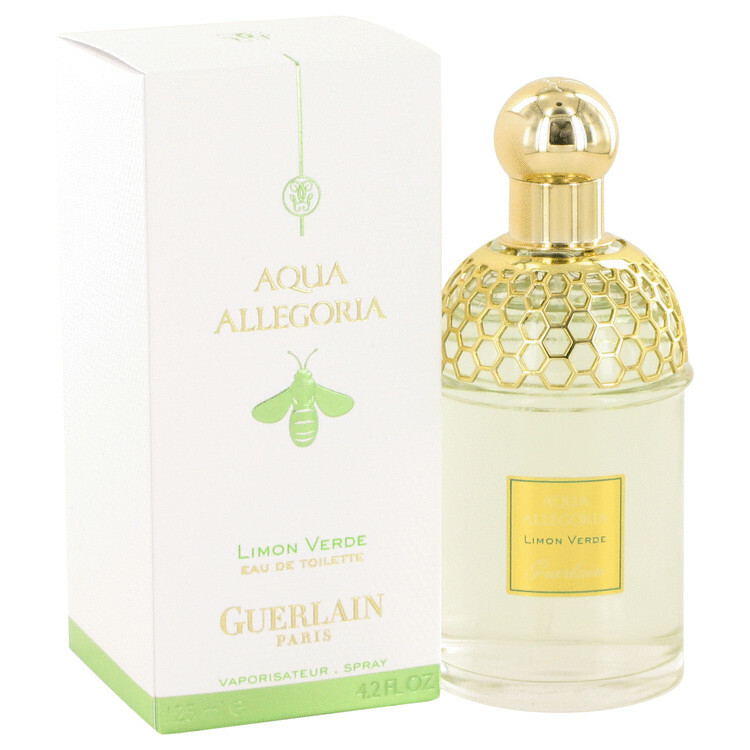 There are 5 reviews of Aqua Allegoria Limon Verde. 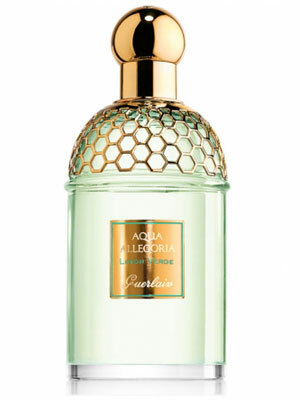 This is really nice and my favourite from the Acqua Allegoria line by Guerlain. It REALLY smells like Creed's Virgin Island Water. In fact the difference is extremely minimal. So yes, it smells of strong lime and coconut with rum in the background to my nose. The lime in this is tart yet sweet, like a key lime, and the lime note surprisingly lasts throughout the fragrance's duration - at least my nose perceives it that way. Longevity is surprisingly good on my skin, going for 3 hours with good projection, and over 6 hours of longevity overall as a skin scent. It leans a bit more feminine than Virgin Island Water (or its clone Gorse by Laboratory Perfumes, which is just as good). Very bright and crisp lemon top notes. Unlike other Aqua Allegoria perfumes, this one has decent longevity (3-4 hours give or take) in high heat and humidity. Colder weather it will come across as brash, but perfect for spring/summer and environments that are warm. Don't douse too much on and you run the the risk of smelling like kitchen/bathroom cleaner. Bright lemony perfumes are not my cup of tea, but it's a nice change to smell this among all the chocolate/gourmand scents out there - its a clear light in the fog and haze. Honestly, I wasn't expecting much from this, but it's actually quite nice. It kicks off with a unique mix of lemons and greens paired against warm almonds and a hint of powder. The mix of fresh and warm doesn't feel like it should work, but it's rather perfect. Given time, more greens come to the fore, until it gives the illusion of fresh fennel fronds and figs, mixed with a hint of buttery French baked goods. All in all, I quite like Limon Verde. It's simple, in a way, though all the parts fit together perfectly. Pleasant green lime with fruit, fig and tonka in the drydown. Nothing special, but not bad. Limited sillage and projection with three hours of longevity on my skin. 2.5/5. Nice pleasant scent that works really well for the summer. Reminds me a bit of Diptique Phylosykos, but less harsh to my nose than the diptique. There are no member images of Aqua Allegoria Limon Verde yet. Why not be the first?